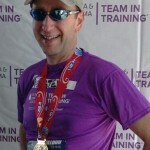 Collection Attorney Stephen Gebeloff was chosen to be the team-leader for the Palm Beach Chapter of Team in Training. All money raised by the debt collection lawyer and his debt recovery law firm will be used to fund research and help patients currently who are currently treating. Besides the day to day duties of running his debt collection practice, Gebeloff enjoys helping others achieve their fitness goals and also collect money for the Leukemia Society in support of their mission. This season, he will be leading and training with the Nike San Fransisco Half Marathon and the Marine Core Marathon teams. To help collection attorney Gebeloff support Leukemia Research and fund patient services, please consider making a tax free donation to his fundraising page. Of course, if there are any questions pertaining to debt collection, domesticating judgments or generally questions about the collection industry, please feel free to contact our debt collection law firm to discuss. 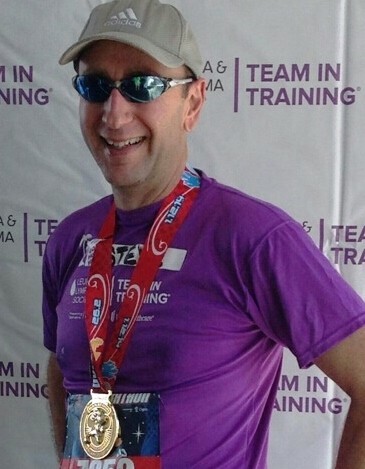 Collection attorney Stephen Gebeloff will be running the NYC Marathon in November to benefit Sloan Kettering as part of Fred’s Team. When he is not behind his desk at his boutique collection law firm, he is spending many hours out on the road training. 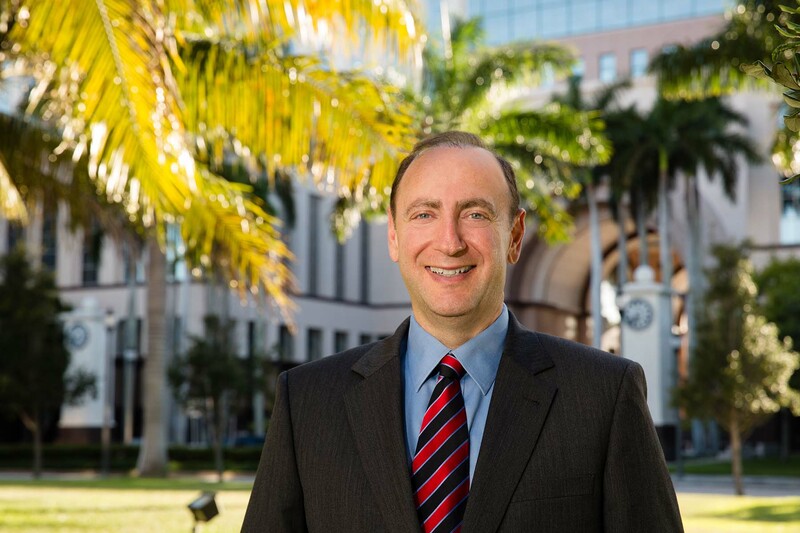 “Life is not all about being a collection attorney” Gebeloff explains. Besides collecting debts and collecting on judgments for his client’s , Gebeloff believes that is is important to give back. Knowing I can personally help make a difference in the battle against cancer helps me run the many miles in preparing for the marathon. If you have further questions about our collection law practice or want to speak to Steve about his running, call or email. We will devise a debt collection or running strategy that is just right for you. If you would like to support our collection attorney for his Marathon Run, you may make a tax deductible contribution by clicking the link below.